4. 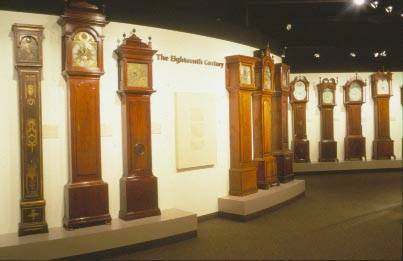 To interpret the role of horology in the development of society. 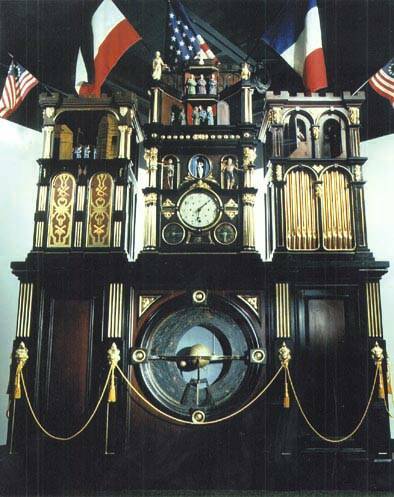 Waterclocks, sundials, through mechanical timepieces, to electronic and atomic clocks. 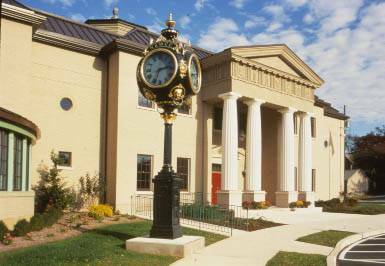 The center of time is at the National Watch and Clock Museum in Columbia, PA.
A ten-minute video is the perfect introduction to gallery exhibits that combine art, history, engineering, and science to tell the story of time. Interactive exhibits, true-to-life dioramas more than 12,000 time pieces, from sundials to satellites, will captivate everyone from the curious child to the serious collector. A small snack bar offers light refreshments and beverages, and "Yours, Mine, and Hours," the museum gift shop, has a wide array of timely treasures, from fine time pieces and unique gifts to clothing and educational toys. The Library and Research Center specializes in services for members, serious researchers, and beginning collectors. 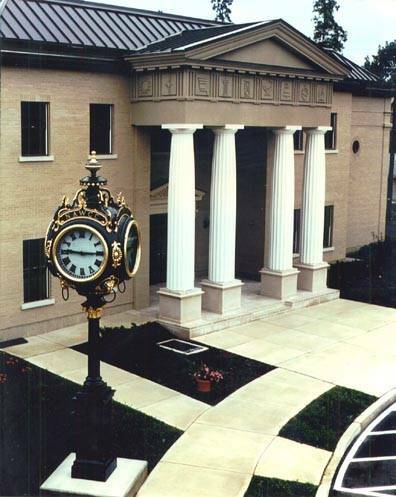 With more than 5,000 volumes, a computer-catalogued subject index for trade publications, and a collections of 20,000 patents and video tapes, the Library and Research Center's resources are used to document timepieces around the world. The School of Horology is the only school of its kind offering fully accredited classes in traditional clock and watch making and repair. Avocational programs for hobbyists, specialty classes, and a complete curriculum in both clock and watch making and repair and restoration. Certification examinations are conducted throughout the year. (5 blocks form Route 30).